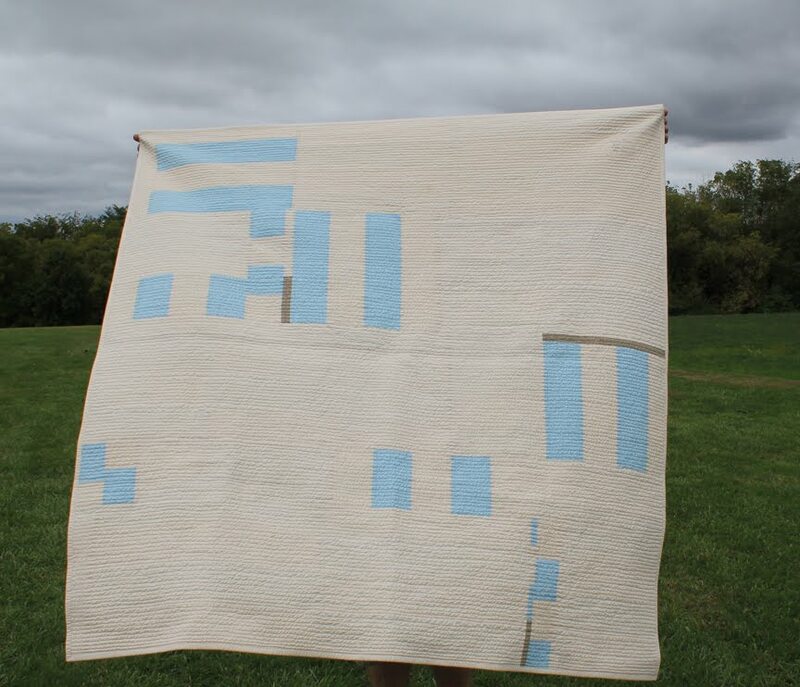 This quilt is my entry for Project Modern: Challenge 4: find your own voice. 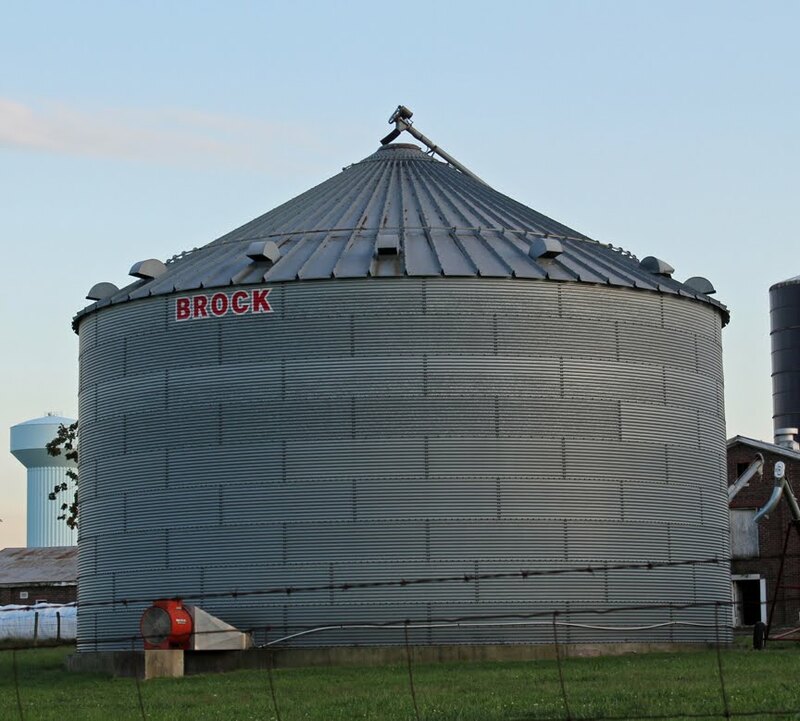 It was inspired by a large metal silo at a farm that is about ten miles from my house. 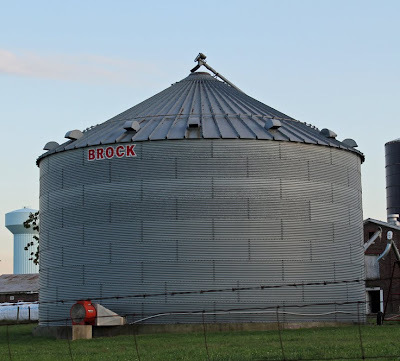 I’m sure I’ve seen that silo hundreds of times before, but one day a couple of months ago I saw something new in it as we drove by. Luckily my husband was at the wheel, so I grabbed my sketchbook and drew out a quick plan. There was just something about the linear repetition of the grooves of steel and the grid that each tier of metal makes that caught my eye. 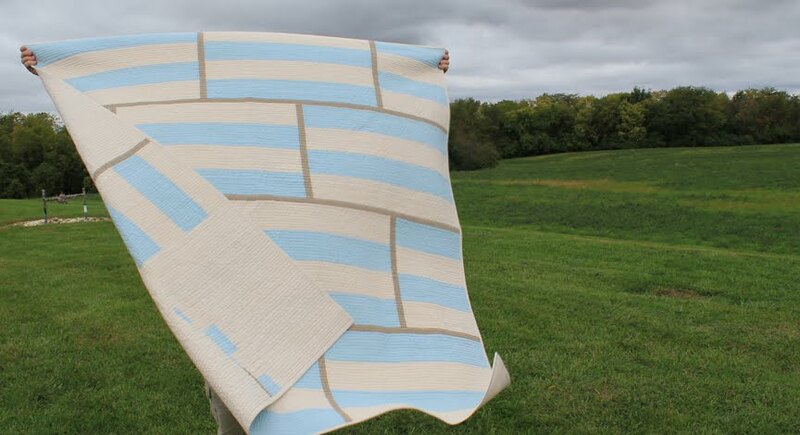 This quilt is my interpretation of it. 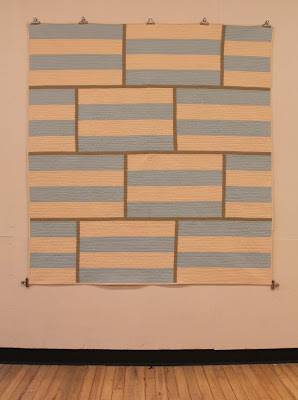 For this project I used three solid colors of woven cotton: cream, pale blue, and a warm gray. I really liked how the colors worked together, and the combination reminded me of how the silo looks at dusk, when the entire structure seems to glow in the setting sun. The large and small pieced rectangles are made up of bands of cream and blue, and the thin gray strips represent the grid work. 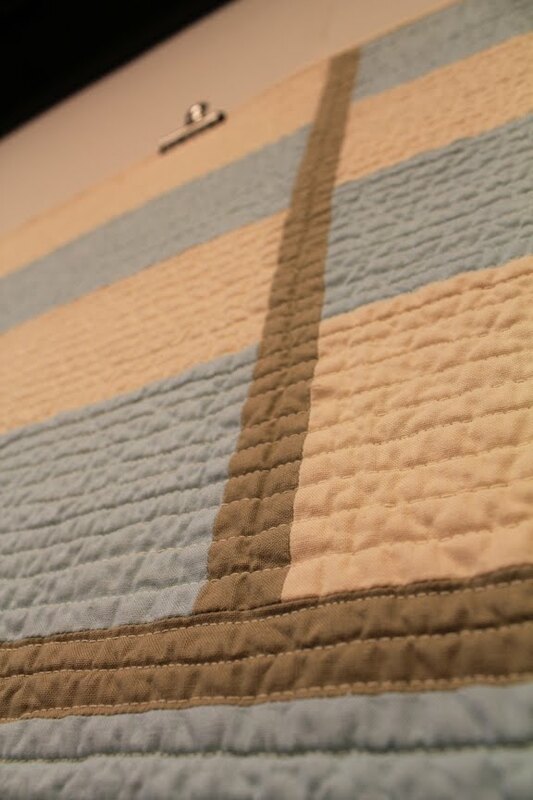 I used cream for the binding so that it would not interfere with the design of the quilt top. 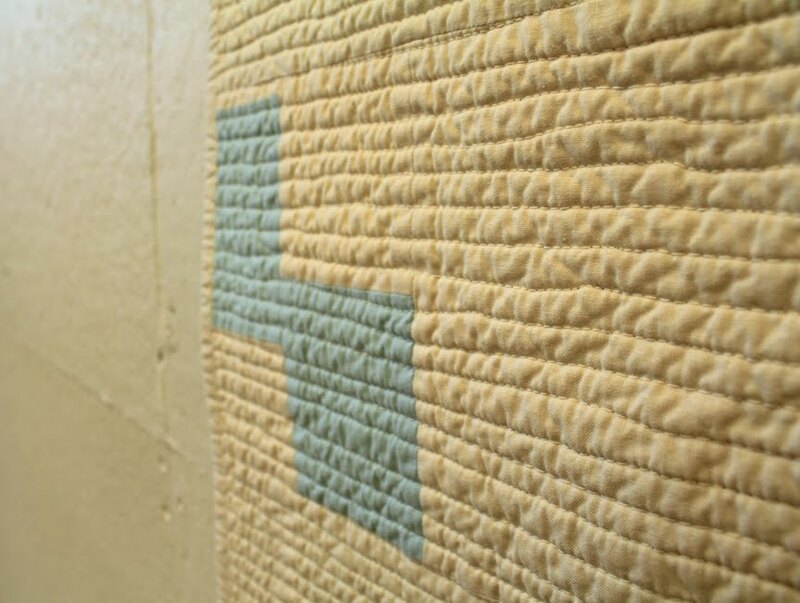 While the design of front of the quilt is very regular and structured, the back was designed entirely improvisationally. I used some leftover sections of the blocks from the front and added some scraps and bits of fabrics, and I pieced them all together with more cream fabric. So, yesterday's photo shoot of my quilt that I'm entering into the Project Modern Challenge didn't go quite as well as I was hoping it would, nor did the entire day, actually, so I'm headed out the door to try it again. But, here are a couple of sneak peeks for you. Fingers crossed today goes better! 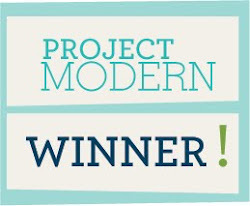 Nothing like working down to the wire since the deadline is today, right? 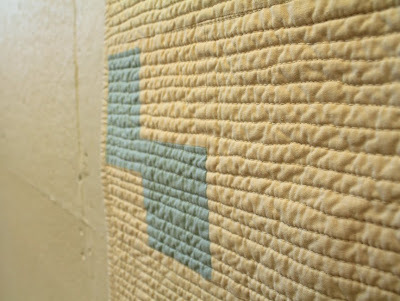 I'm so excited to share this quilt with you, as the first in my series of Vintage Quilt Mondays posts. 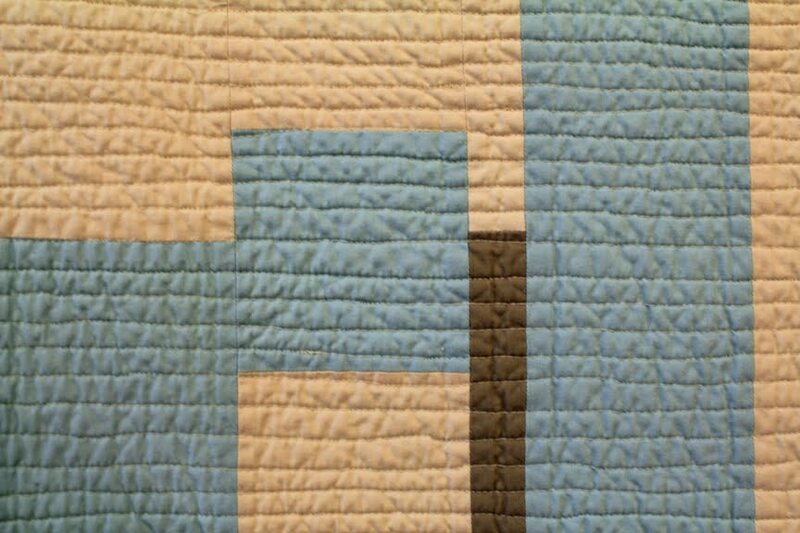 This quilt has so much meaning to me; it was made for me when I was a baby by my great-great aunt Ollie about 35 years ago. This is me as a baby with my Aunt Ollie. 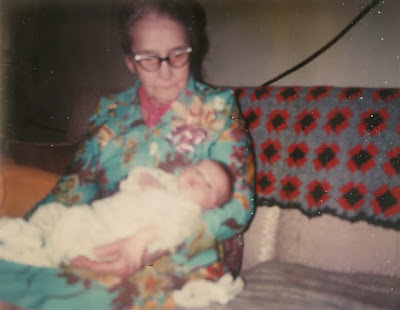 She was born in Kentucky in 1893, so she was about 83 in this photo and when she made the quilt. Truly amazing. 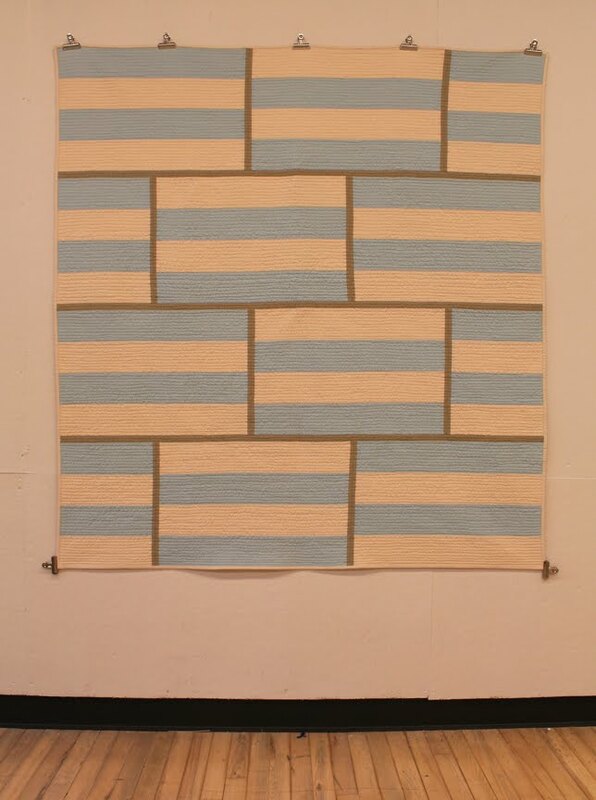 The quilt is made up of twelve simple nine-patch squares with a bit of white sashing and pink cornerstones. I believe it was completely hand pieced and it's tied with cream and white yarn. Don't you just love these little pink monkeys? If you look closely at the blocks, you can see a bit of the stitching in the seams. 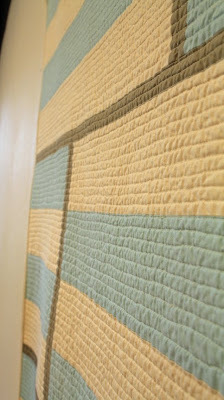 Unfortunately, this quilt isn't in the best shape, but that's partially because it got a lot of use when I was little. But that's what quilts are for right? I think so, especially quilts that are made for babies. 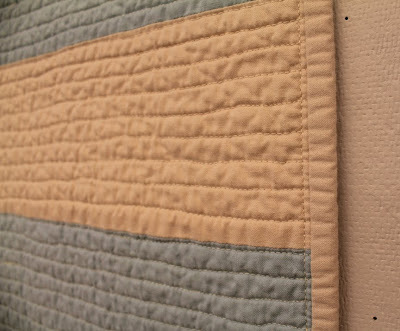 The binding is worn in areas and there are also some stains throughout the quilt. 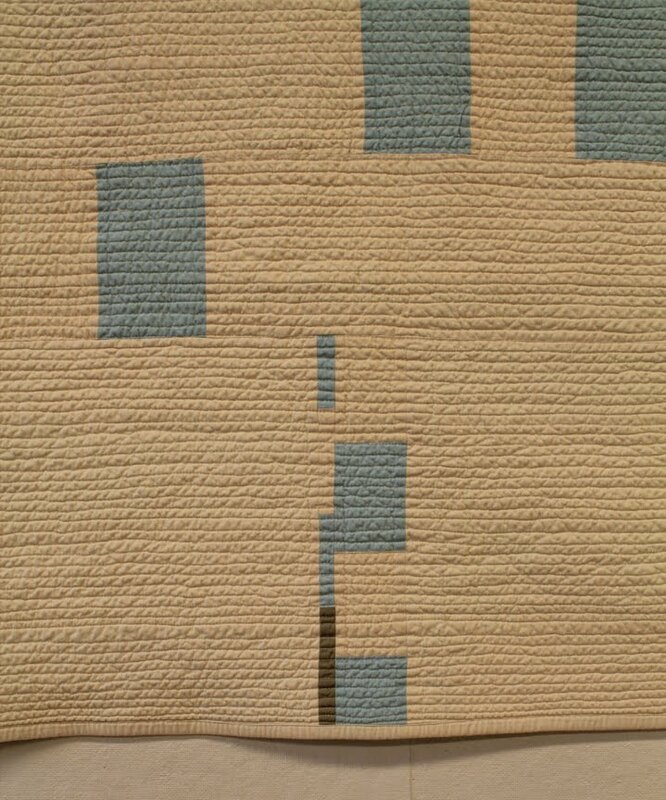 But even more sad is the fact that the quilt has some mildew damage. I'm not sure exactly when or how this happened, but I've tried washing it and unfortunately it's there to stay. 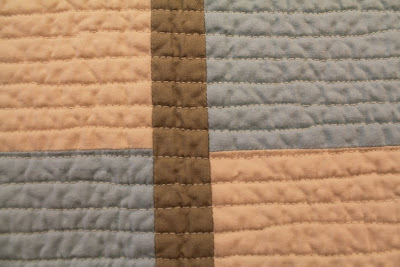 But, I'm grateful that I still have the quilt, and even more grateful that I had someone like my aunt Ollie in my life. 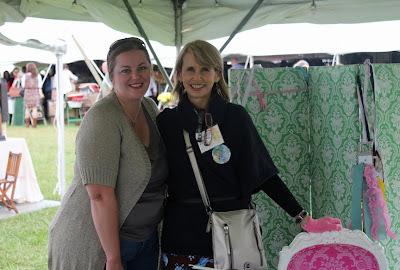 On Friday a dear friend of mine and I drove up to Columbus for the 2011 Country Living Fair. 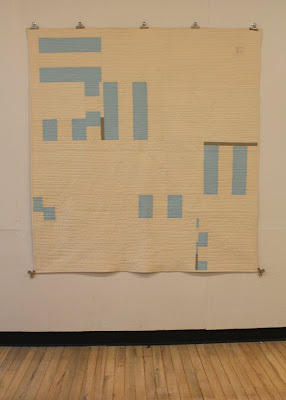 It was so fun to catch up with Amy and see all of the great things on display. We were both shocked at how big the fair was, and even though we were there all day, I'm not sure we saw everything! One of our highlights was the chance to visit with another dear friend, Jennifer Paganelli, who was at the fair with Earth Angel Toys. Jennifer was there signing her book, Girl's World. 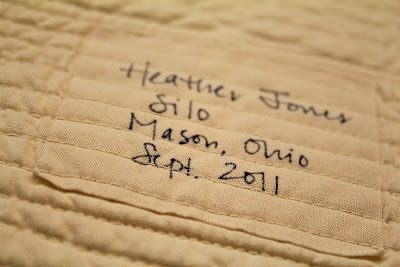 She had some really fun things made out of her gorgeous fabrics, including lots of great pillows and aprons. The Fair took place at the Ohio Village, a recreation of a 19th century Ohio town, complete with period buildings. It was a great setting for the event. And there was a little something for everyone at the fair. 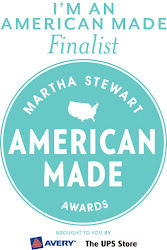 Handmade furniture, clothing, dolls, accessories, jewelry, paintings, and everything in between. And there were tons of vintage and antique items, too. 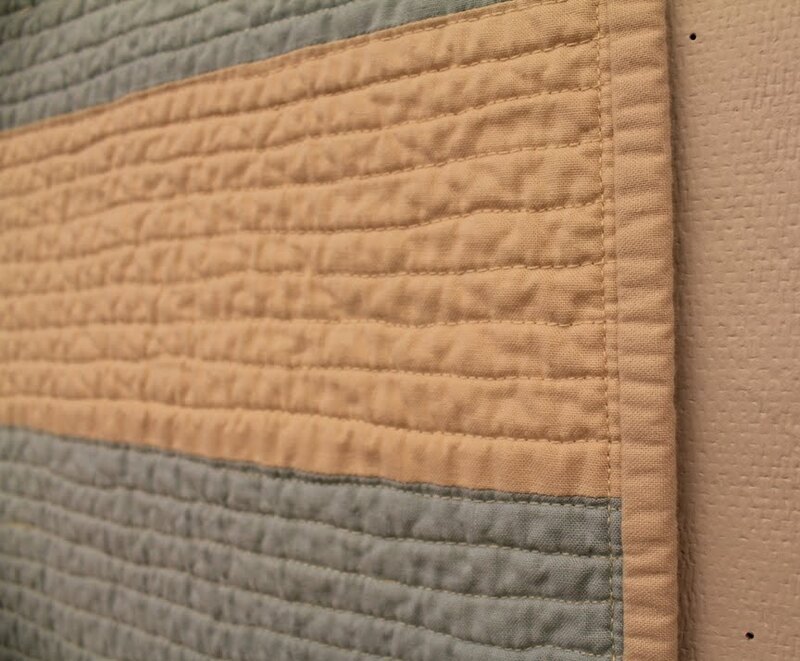 Vintage quilts, linens, signs, sleds, you name it. If I had the room, I would have picked up one of the gorgeous large carved wooden dough bowls I saw in a heartbeat. 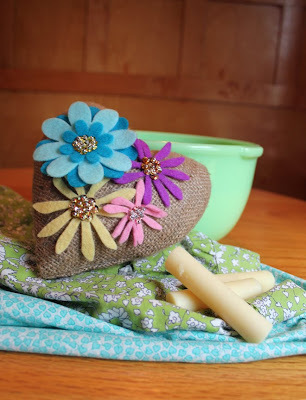 But I just don't have the room for something so big, so I ended up with a vintage green glass mixing bowl, a couple of vintage aprons, some lye soap stain sticks (ingenious! 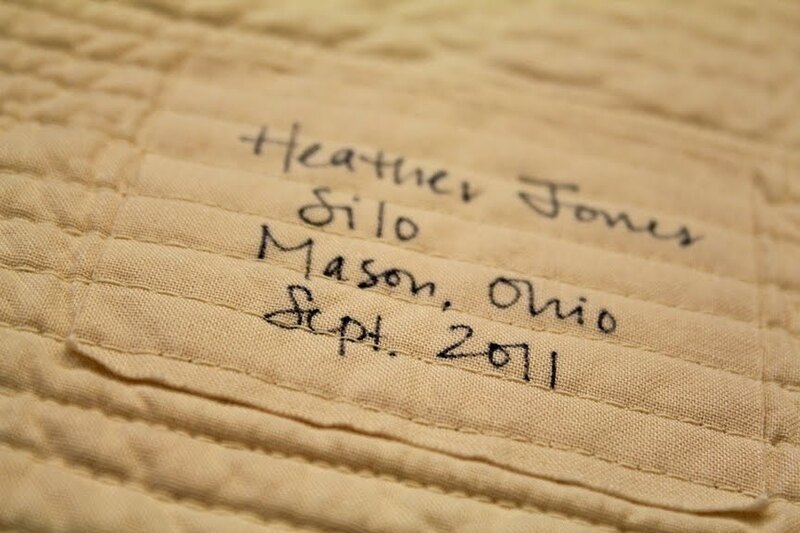 ), and a gorgeous handmade pillow that Jennifer gave me. It's beautiful! 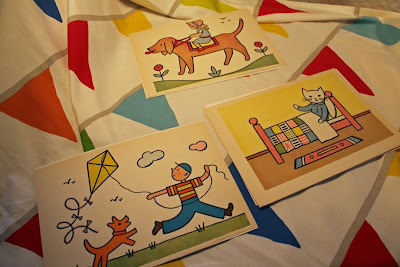 And I picked up these vintage book plates for the kids' room that we're redoing. More on that later! 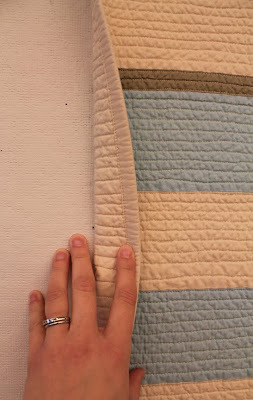 If you get the chance to go the Country Living Fair, you definitely should! There's one coming up in the Atlanta area next month. I wish I could go to that one too!